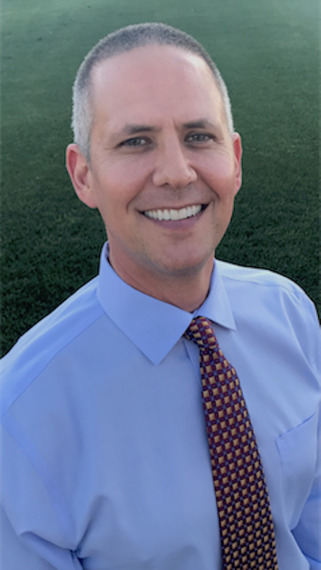 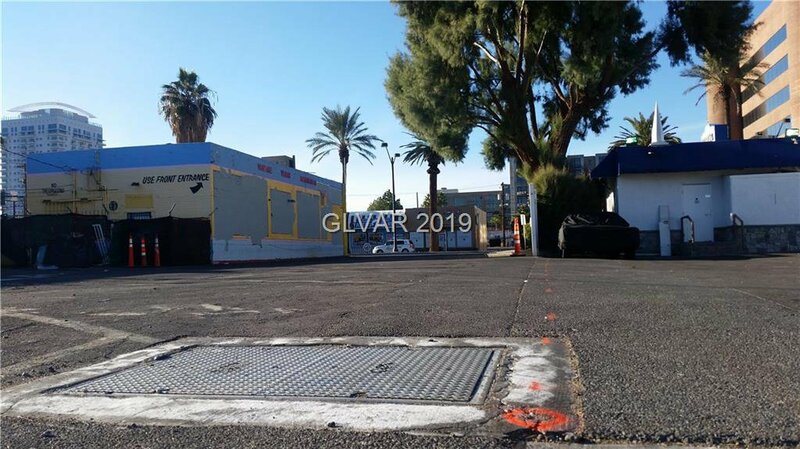 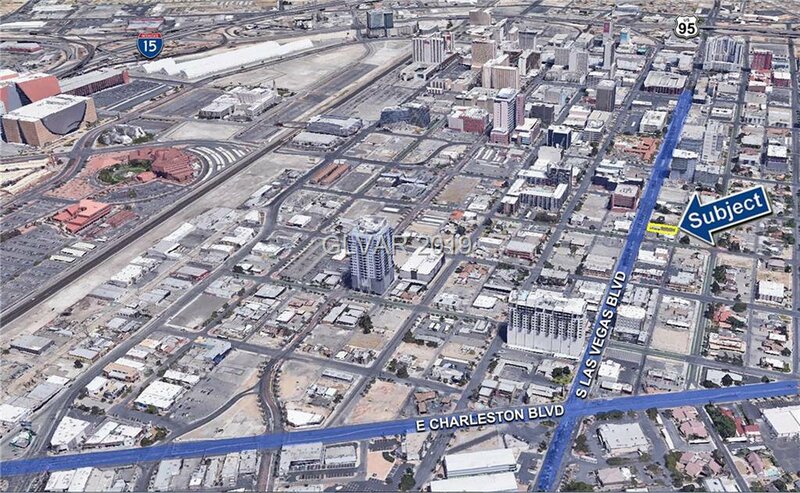 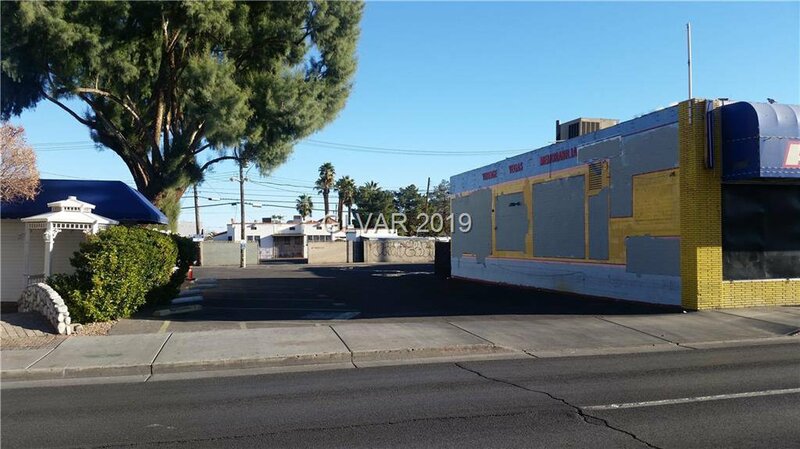 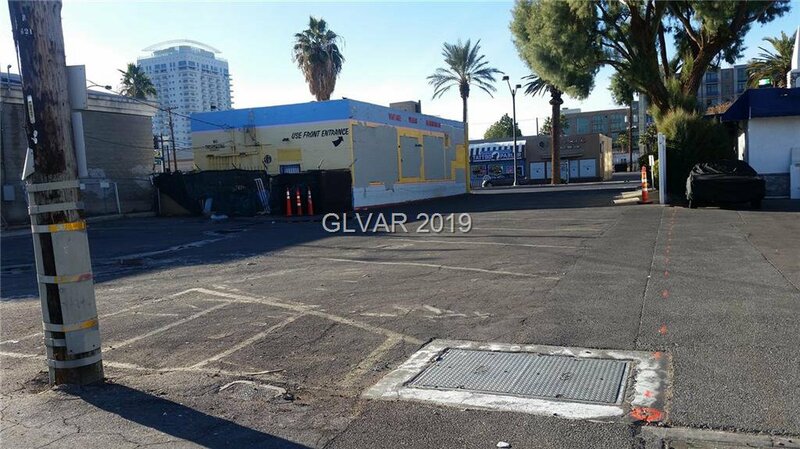 C-2 Zoning with 75' of frontage South Las Vegas Blvd in the Redevelopment District within the City of Las Vegas. 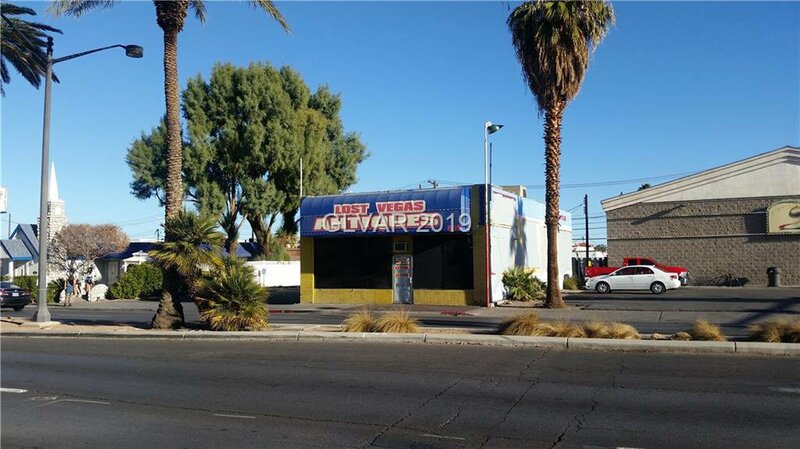 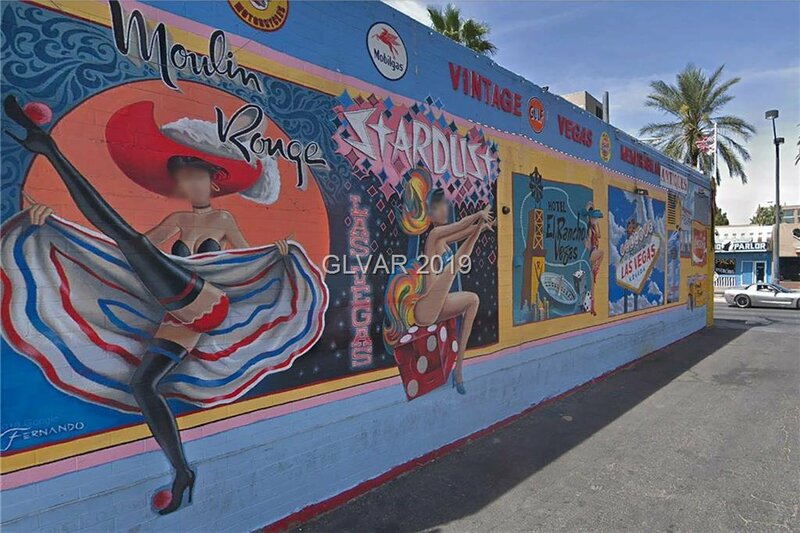 Located 1/2 block north of Pawn Stars (aka, Gold & Silver Pawn Shop). 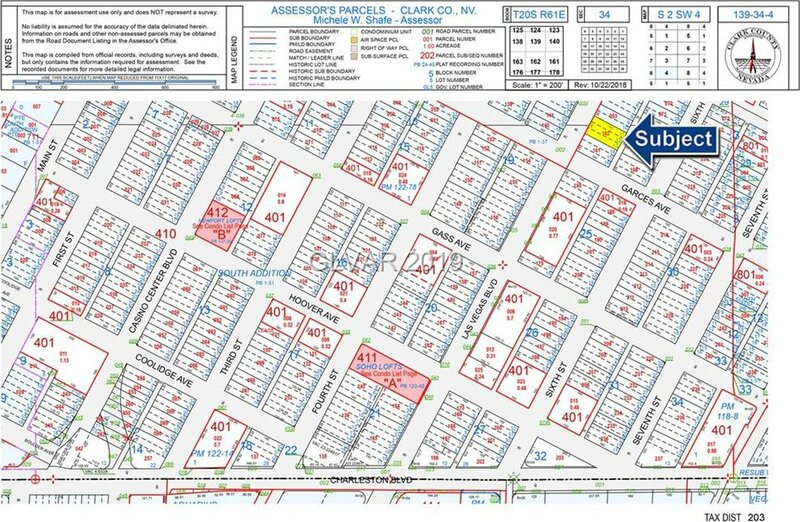 +/-22,000 daily traffic count. 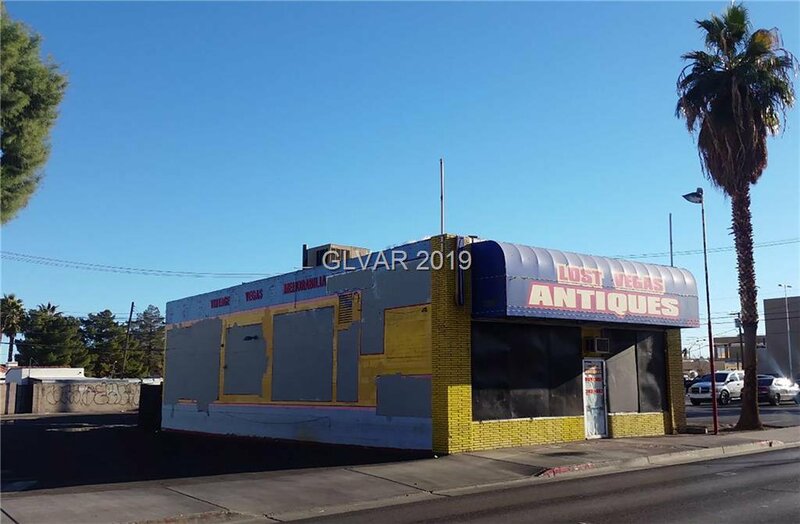 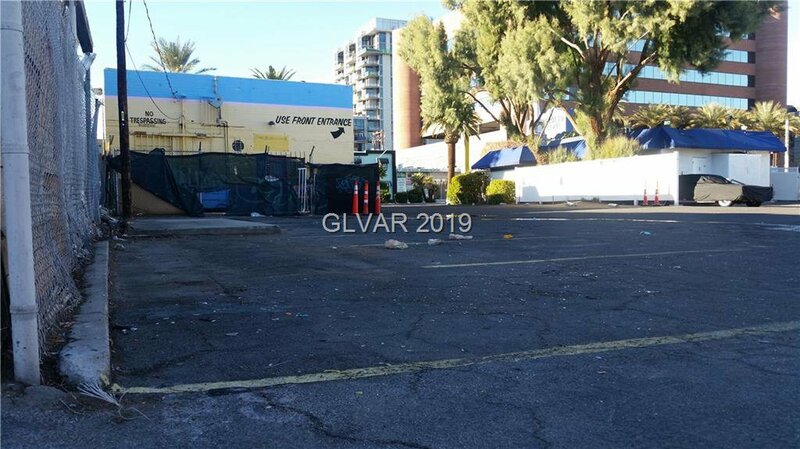 Existing Â±3,000 sq ft bldg is the former "Lost Vegas Antiques" store which may be renovated & occupied, or razed in order to re-purpose the property to a higher & better use(s).